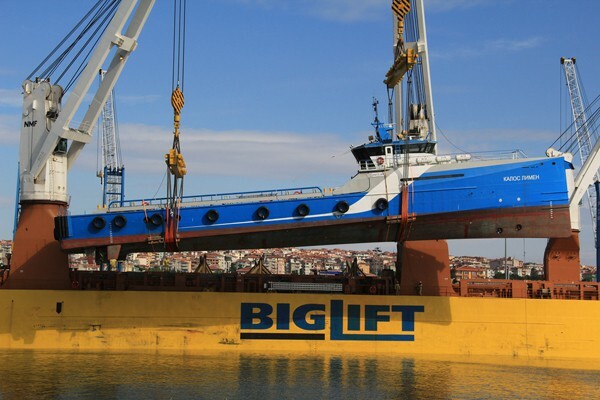 In Singapore, BigLift’s Happy Delta loaded two crew AXE-bow suppliers. 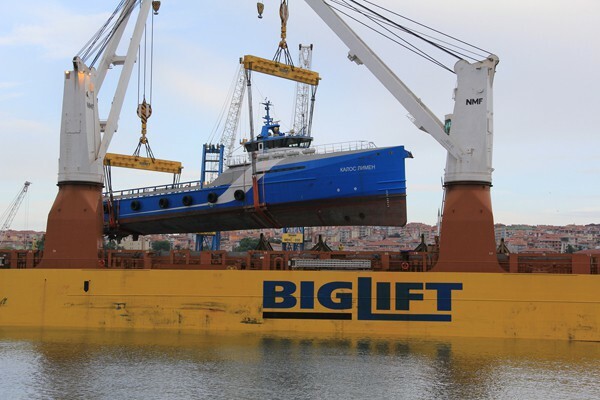 These extraordinary looking vessels were built by Damen Shipyard with the latest innovation, the axe-bow, a special feature thought out and developed in the Netherlands, to provide more comfort for people on board when travelling through rough seas. 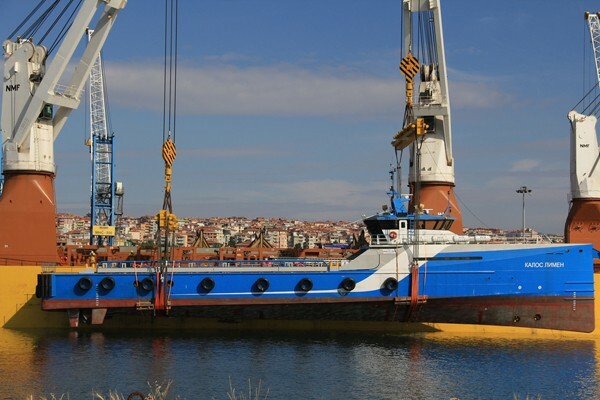 Both Axe bows are now operating in the Caspian Sea.